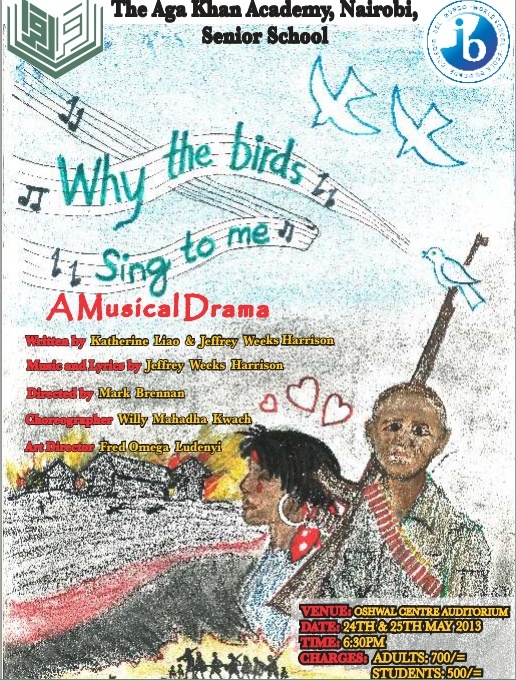 Why the birds sing to me…. 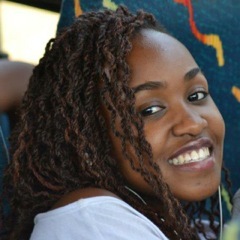 My name’s JoAnn Mathenge and I’m a student at Aga Khan co-producing the play, Why The Birds Sing To Me. Well, initially sales were really slow, but recently there’s been a huge buzz about the event, luring more people into buying tickets, which is great. The production and directing team organised a huge fund raising event in school. There was a barbecue, and a pre-show of some of our cast members presenting their solo’s, and even dance competitions between teachers and students! It was all exciting and we raised quite a bit of money. It was also a ‘dress down day’, so we were allowed to come to school with jeans, or whatever else we wanted to wear, eliminating the regular drab of our school uniform.